Why do hikers where those funny things around there ankles? Answer: to help keep their feet dry…well usually. Welcome to hiking gaiters. We look at why you might want to consider getting some, and what to look for. Gaiters are a simple bit of kit that you can shove in a bag or pocket, but can be really useful when it is wet. Now gaiters may not be the height of fashion, and perhaps you’ll feel a bit of a wally when you first put them on. But when it is raining and you’re feet are nice and dry, you’ll not feel a wally then. 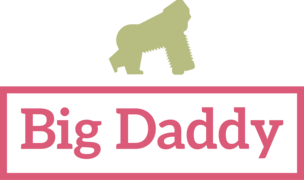 Their job is to protect the upper half of your walking boot or walking shoe and the lower part of your trouser. Now if it is raining hard and you’ve got your waterproof coat on, and waterproof trousers too, all that rain is going to head right down to your boots. “Ah, but I’ve got waterproof boots!” – yes, but a lot of that waterproofing is for water under foot. Water could still find its way into the top of the boot, or even by the tongue if there’s a lot of water coming down. That’s where gaiters come in. They seal the top of your boot, covering the laces and tongue, all the way up to your calf. 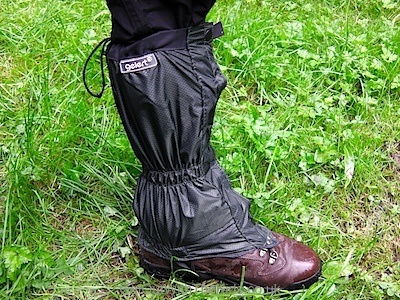 Gaiters aren’t only useful in a downpour. If you’ve taken your waterproof trousers off but need to walk through wet long grass, they will provide waterproofing to your lower leg. 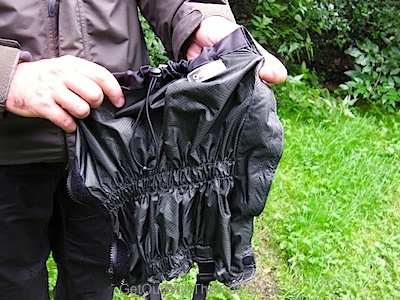 I use a pair of these Gelert Ascent Gaiters (click here for details). 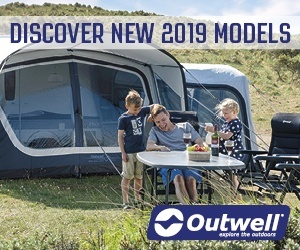 As you can see these are very affordable, and also come in a man’s and woman’s size, and squash down nice and small to fit in a rucksack or pocket. To put them on you don’t even need to take your boot off. As with most gaiters, they simply wrap around your calf, and then fasten together with a zip, velcro, and push stud. When trying gaiters on, they should be fitted snug to your calf, and you’ll often find the tops elasticated or with a cord to draw them tight to your leg. When buying your own pair, look for an underfoot strap that helps keep them in place over the top of your boot. This strap should be adjustable. The strap is one part of the gaiter that gets muddy and worn. 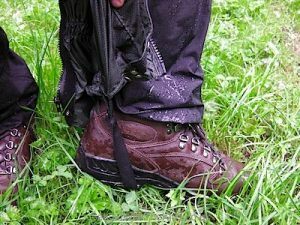 On the Gelert Ascent Gaiters, they have a basic cheap strap. More expensive gaiters should wear less. However, the cheap Gelert strap is replaceable if it gets worn through. 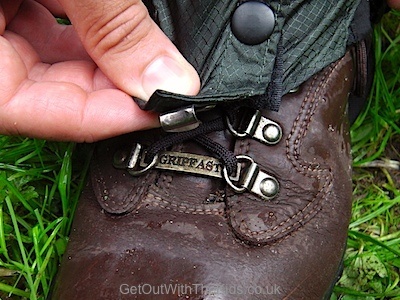 Your gaiters should come with a clip to fasten them over your laces. There’s a wide range of gaiters available (click here to see a selection), including insulated gaiters for when it’s cold, and also gaiters for snow. If you’re doing any hiking through snow you’ll soon find your boot filling with snow and getting wet. Normal gaiters (above) will give you some protection but you ideally need snow gaiters. Snow Gaiters are insulated. After all, it’s that part of your body in contact with the cold snow. 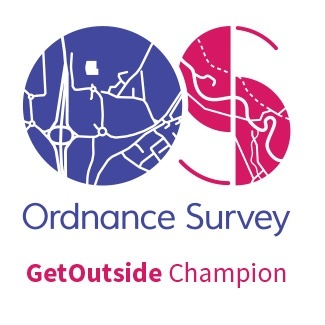 They will have a tighter fit around your boot since your leg will be ploughing through snow, and so the gaiter needs to prevent snow coming up underneath if you walk in a deep snow drift and your leg disappears down a few feet! You can even get gaiters for trail running, which are designed to prevent stones getting into your running shoes. To see some other gaiters, we’ve done a round-up of some of the best gaiters for different types of activities. (Click here).  Proper outdoor clothing for kids can sometimes be hard to come by. There’s no point in kitting yourself out and being prepared for all conditions, and then you go for a family hike and your kids end up cold and miserable. Remember, there’s no such thing as bad weather, just bad clothing. Fortunately, you can find some gaiters for smaller children (click here to see Children’s Gaiters). 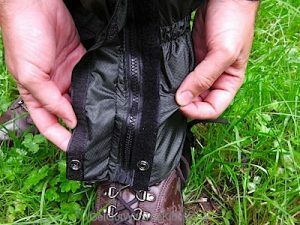 If your kids have a decent set of over trousers or a rain suit with a heel strap, you may not need to buy gaiters for them. Some rain gear for babies and toddlers fall into this category. But as your child gets older this may not be the case.